My brand-spanking-new Media Kit is all shiny, single and ready to mingle! 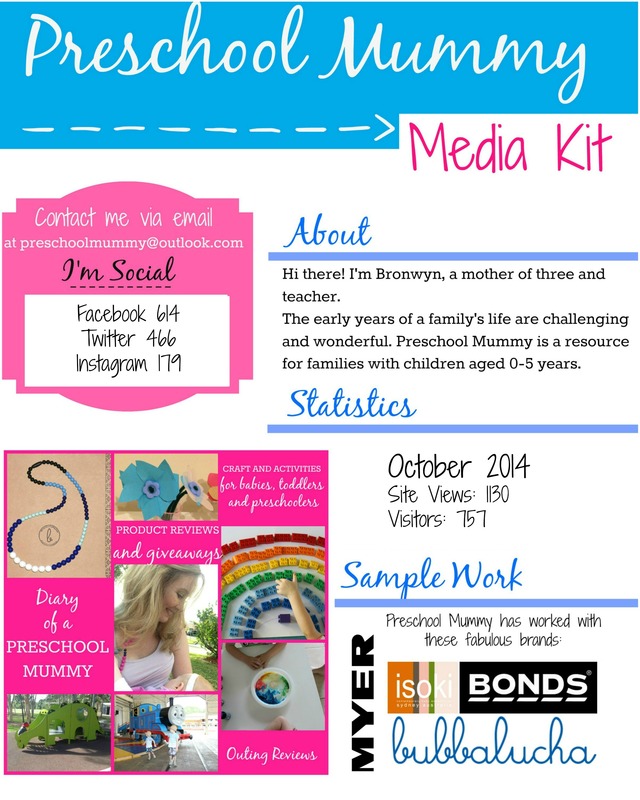 For your copy of the Preschool Mummy media kit, please click on the image below: and feel free to contact me at preschoolmummy@outlook.com Thanks! Look forward to hearing from you soon. Next Post The Tantrum Playbook – by guest blogger, Buggy.